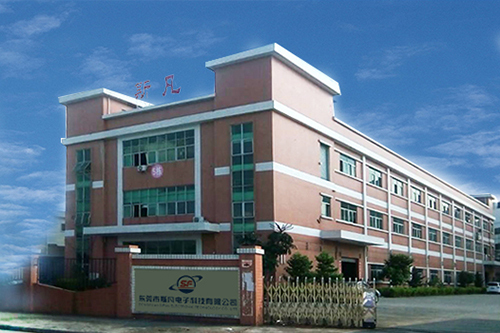 Dongguan Sifan Electronic Technology Co. Ltd.
Dongguan City, SiFan Electronic Technology Co.,is located in the town of Dongguan Hengli Metro Industrial Zone Xinghua street, is a professional R & D, manufacturing, sales as one of solenoid, solenoid valve manufacturers. 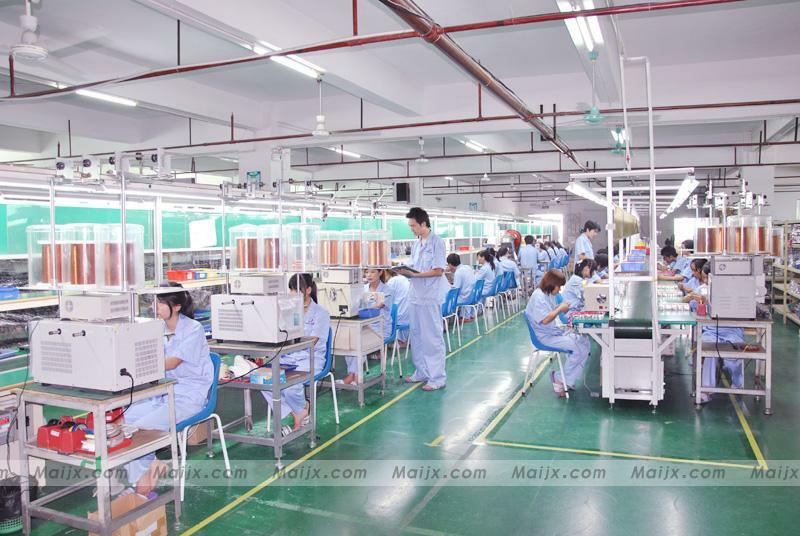 The company's products are widely used: home appliances, medical equipment, fitness equipment, office equipment, intelligent toys. 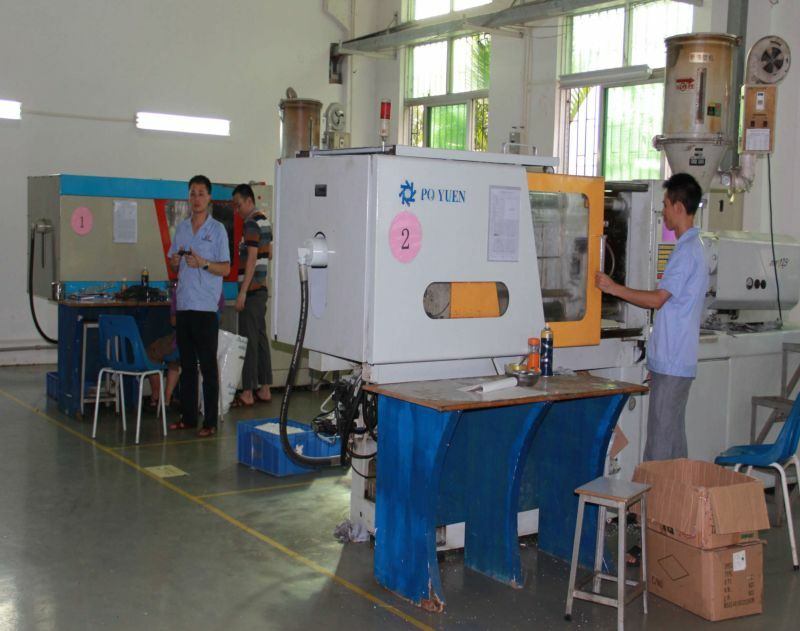 Such as: tape recorders movement, embroidery machines, printers, cash registers, cameras, blood pressure machine, door locks and other products used. Currently, some products have been sold overseas. 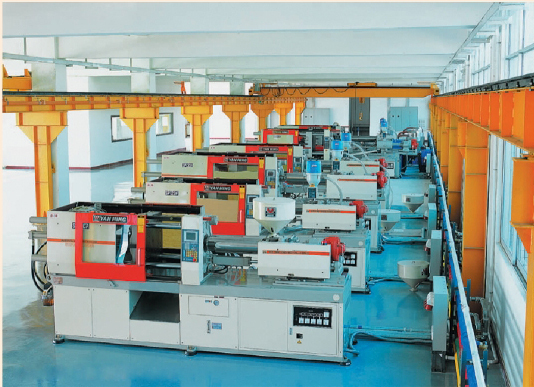 For customers early development of new products, the company has experienced R & D team electromagnet with full participation, effectively shorten customer development time, improve product reliability, reduce customer costs. 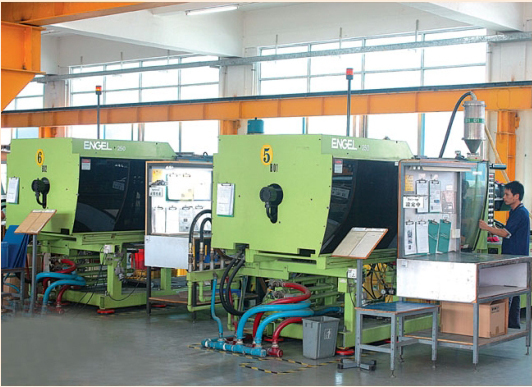 Our products from parts to finished product production process, Taiwan has advanced modern precision equipment and automatic detection equipment and professional engineering and technical personnel as a guarantee. 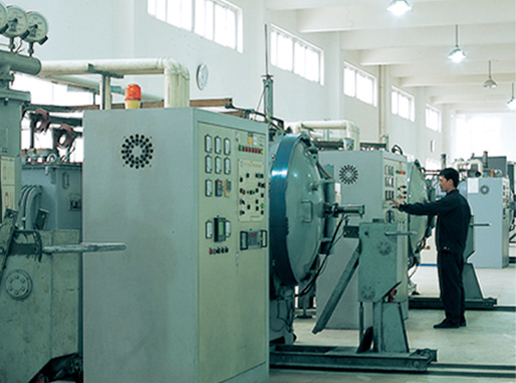 Using confession parts, the computer automatically routing, automatic assembly line manufacturing methods, to achieve efficient production. In the company: the principle to meet customer demand as the basis, exceed customer quality objectives, promote team work, full participation in the management philosophy. To provide customers with the most reasonable solution, and provide quality and thoughtful after-sales service and technical support. And strive to provide our clients with reasonable prices and high quality products. Sri Lanka where the electronic expansion without your support and trust, Sri Lanka where the electron-is willing to join hands with you.